Find the Used car, truck or SUV you've been looking for by browsing through our Used Inventory. 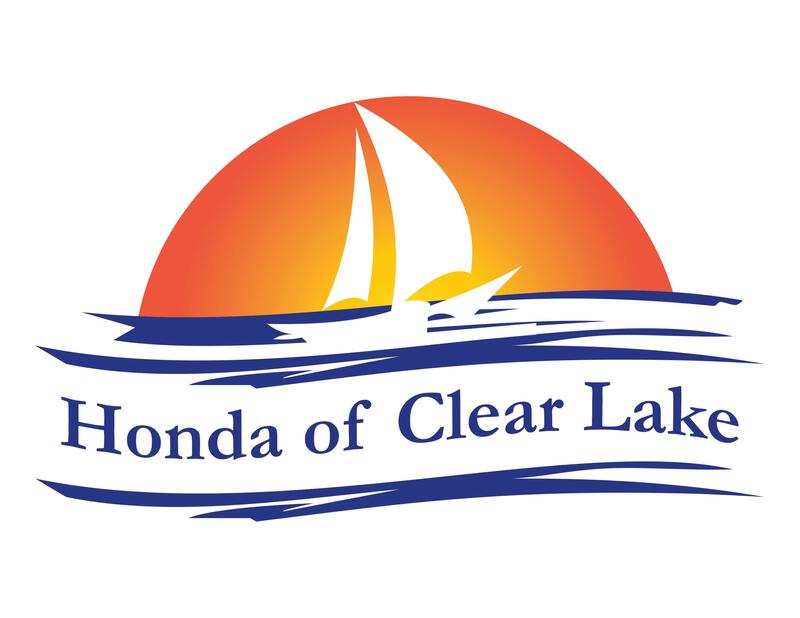 Honda of Clear Lake is your League City Honda car, truck and SUV dealership. View pictures, details, specs and features on our entire inventory. Get a FREE one-click quote or speak to a member of the Honda of Clear Lake Internet Sales Team for more information on purchasing one of our Used vehicles.